The side luggage basket cover not only protects your goods from the elements, it also keeps curious little hands out of the basket. 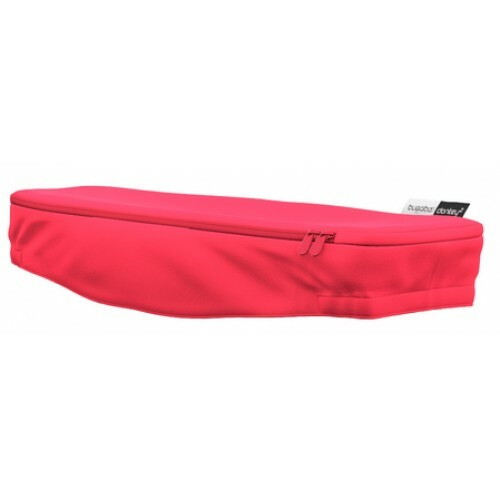 The cover features a zip, allowing you easy access to your side luggage basket. A choice of colours means you can keep your pram coordinated, or mix and match with your sun canopy and bassinet fabric.